Below are a selection of useful industry websites. Please click on the relevant link for further details. 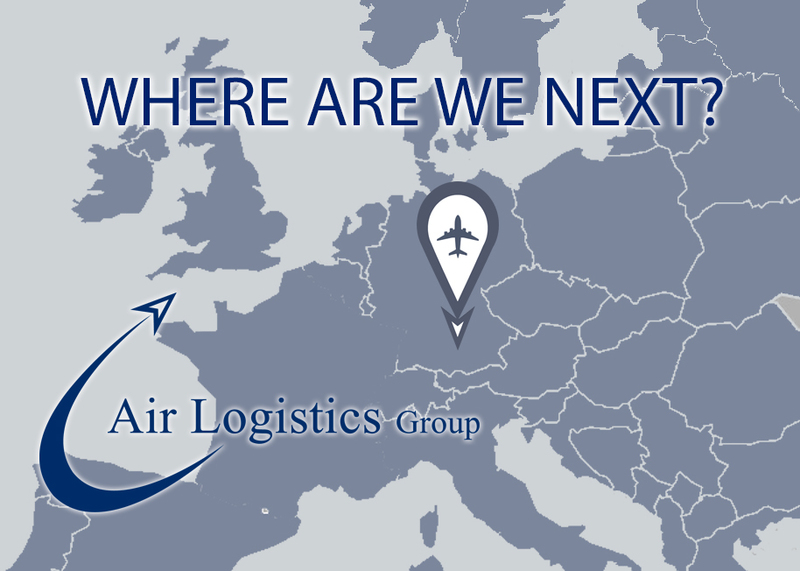 The International Air Cargo Association represents, supports, informs, and connects every element of the global air freight supply chain. TIACA lobbies governments and regulators, provides valuable networking opportunities, organizes and hosts leading industry events, and gives guidance, advice, and delivers specialist career development training for members. The International Air Transport Association (IATA) is the trade association for the world’s airlines, representing some 260 airlines or 83% of total air traffic. IATA supports many areas of aviation activity and helps formulate industry policy on critical aviation issues. A-Z Worldwide Airfreight Directory. The most comprehensive information site for the air cargo professional incorporating all contacts from the renowned A-Z Worldwide Airfreight Directory plus news from Air Cargo Week and TV coverage from aircargoTV.com. 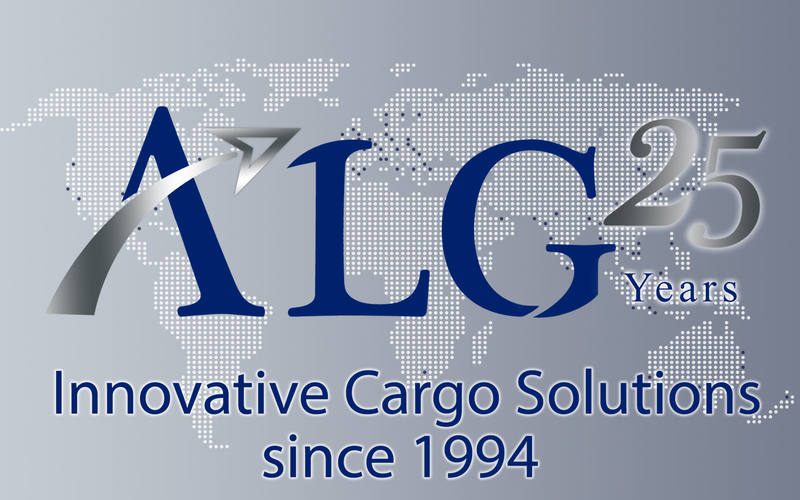 Air Cargo News is a leading publication and media partner to the air cargo industry. For more than 30 years Air Cargo News has been recognised as one of the world’s leading air cargo publications providing the highest quality editorial content & reaching decision-makers. Air Cargo Week is an international print and digital publishing organisation specialising in airfreight news, industry events and awards. Payload Asia, established in 1984, is a respected industry voice of the air freight industry in the Asia-Pacific and India-Middle East regions. Through this online tracking facility you can get real time status information on your shipment. All you have to do is select the airline, verify or change the prefix of your shipment number, enter the AWB number. World Airport Codes provides information for almost every airport in the world. You can search for airport codes in 5 different ways.